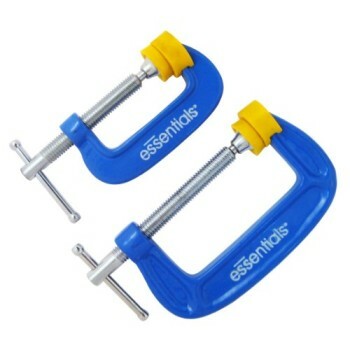 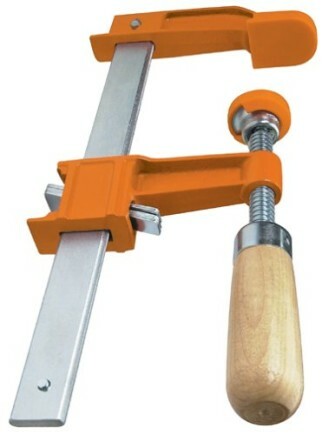 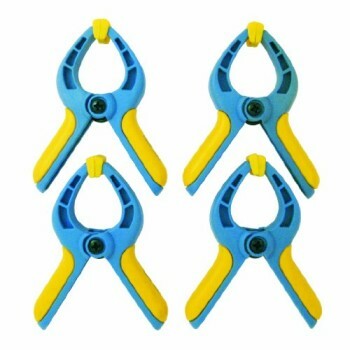 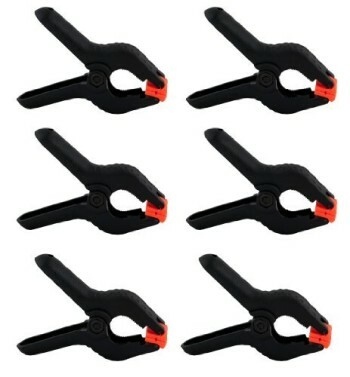 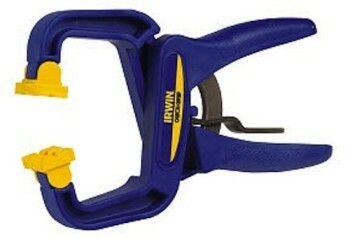 Home / Shop / Hand Tools / Clamps / Irwin Quick-Grip C-Clamp – 2in. 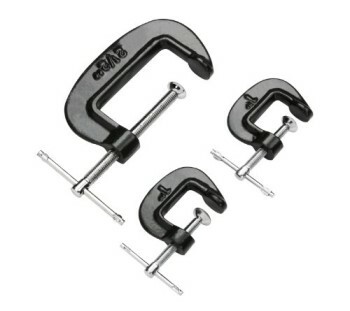 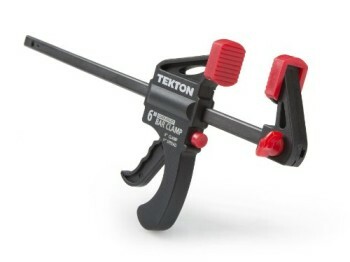 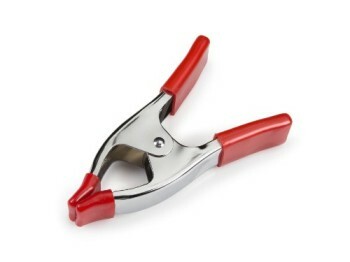 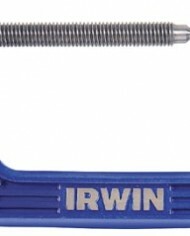 Irwin Quick-Grip C-Clamp – 2in. 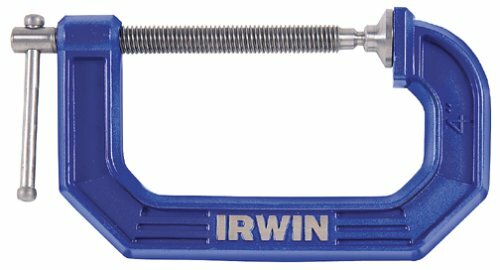 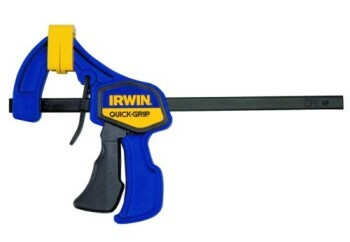 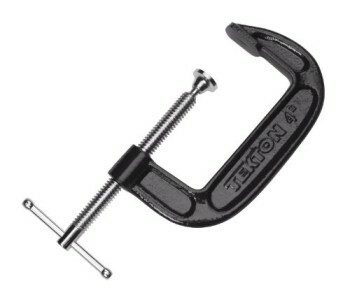 This item: Irwin Quick-Grip C-Clamp - 2in.